20 tea bags The Second Earl Grey was the British Prime Minister in the 1830s. During this term, the act was passed to abolish slavery across the British Empire. It was a truly historical accomplishment, yet many will only know him for his wonderful tea instead! 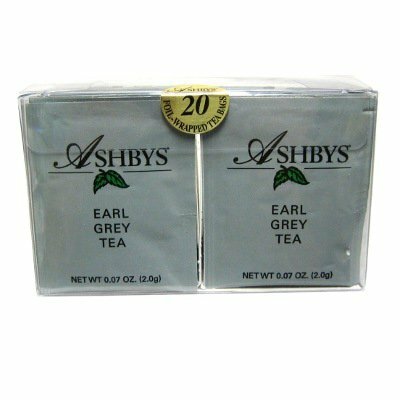 He reputedly received a diplomatic gift of tea flavoured with bergamot oil, and Earl Grey tea has since then gained popularity.